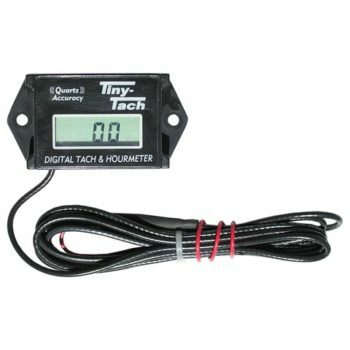 Hourmeter for Gas Engine - August Industries Inc.
A handy tachometer and hourmeter for most portable gas driven compressors using Honda or Subaru gas engines. During the time the gas engine is running the display shows the RPM’s of the engine and when the engine is not running, the display shows the total elapsed time of operation. Comes with simple installation instructions.